An iceberg arrives at a tropical island. The inhabitants search for someone to blame for the unlikely visitor; this is a place where scapegoating is a reflex. 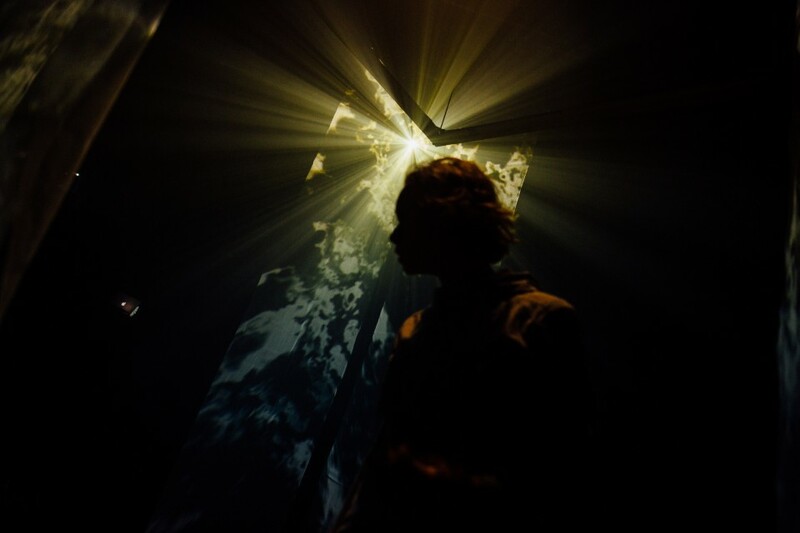 On the Outskirts of a Large Event mixes cinematic projection, surround sound and spoken word to form a piece of theatre as strange and bright as a lump of ice. 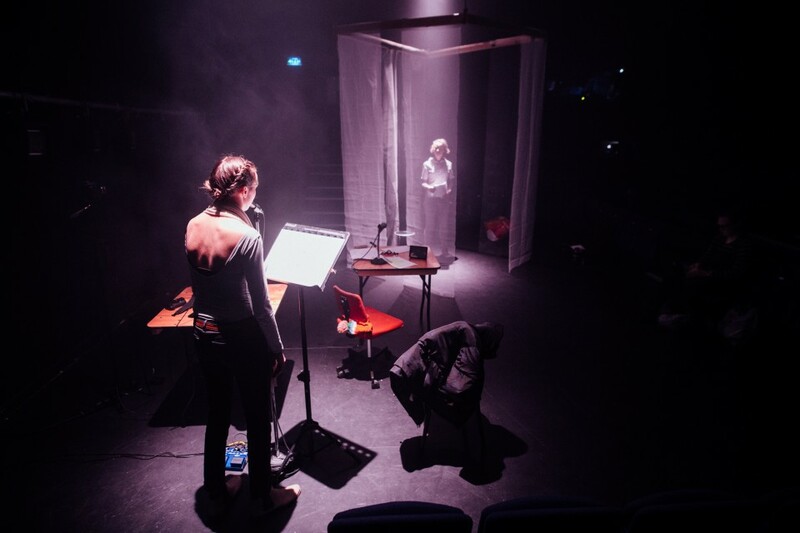 The Bare Project is a Sheffield based theatre and interactive arts company who want to push our sense of what is real and unreal. This performance is a 'scratch' version of the piece following a two-week rehearsal period. Feedback from the audience would be very helpful to guide them in their final week of rehearsals! 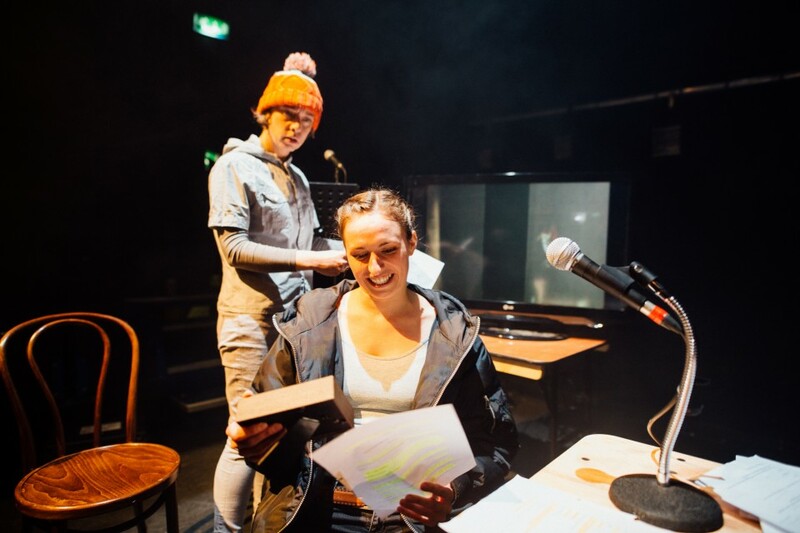 The production is directed by Artistic Director and co-founder Malaika Cunningham (Cardboard Citizens, Invisible Flock), who is currently undertaking a PhD in theatre and activism at the University of Leeds, and written by Joe W (Royal Court’s Introduction to Playwriting 2016). 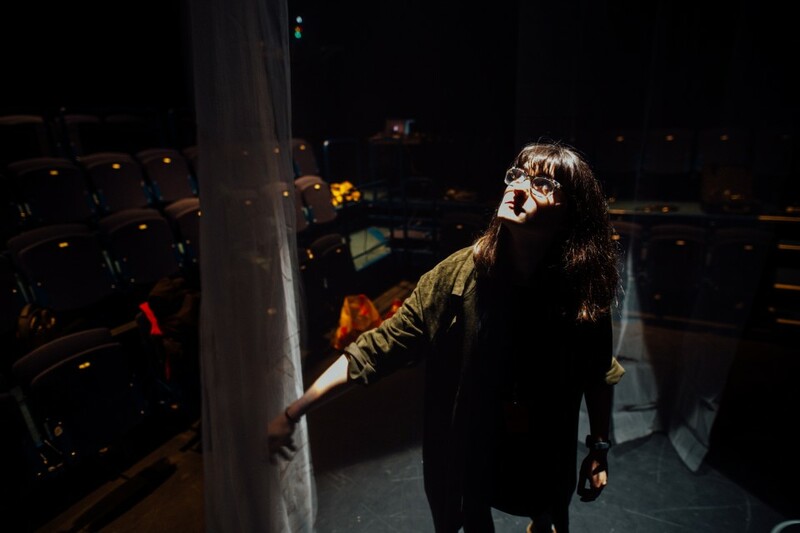 The cast will feature Rose Gray (Roundabout- Paines Plough), who has worked extensively with The Bare Project and is an Associate Artist and Nicola Blackwell (Market Boy- National Theatre) who has been a key part of the development of this show. Read a blog from the Artistic Director, Malaika Cunningham here. We also have a blog from the playwright, Joe W, on the influences behind the new play.